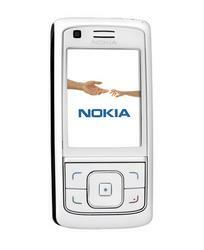 The Nokia 6288 is a brand new 3G slider with fairly high-end features. 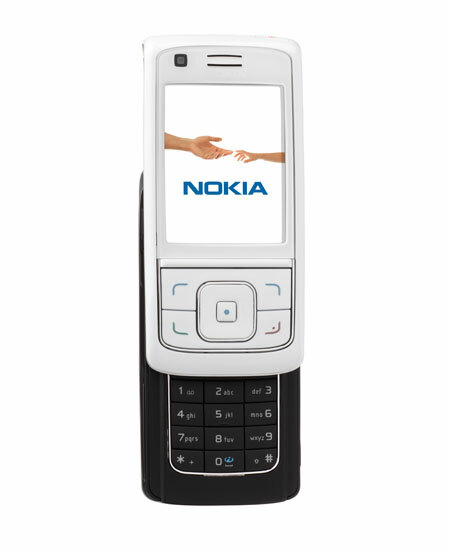 Because of the 3G abilities, the 6288 is not designed for the Americas. 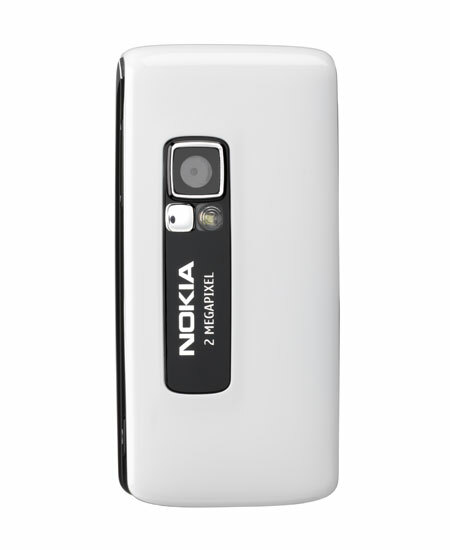 Nokia expects to begin sales of the 6288 later in the quarter for 325 EUR before subsidies. Two more images of the 6288 are available below. The phone also comes in a black color scheme.